PBPSA members HakaGerodur and LyondellBasell exhibited at the 25th Fakuma International Trade Fair for Plastics Processing held between 17 to 21 October 2017, at Friedrichshafen Exhibition Centre in the state of Baden-Württemberg in southwestern Germany. Heating & Sanitary, Piping Systems, Geothermal Systems and Profiles. LyondellBasell (NYSE: LYB) is one of the largest plastics, chemicals and refining companies in the world. Driven by its 13,000 employees around the globe, LyondellBasell produces materials and products that are key to advancing solutions to modern challenges like enhancing food safety through lightweight and flexible packaging, protecting the purity of water supplies through stronger and more versatile pipes, and improving the safety, comfort and fuel efficiency of many of the cars and trucks on the road. LyondellBasell sells products into approximately 100 countries and is the world's largest licensor of polyolefin and polypropylene technologies. With the Fakuma international trade fair for plastics processing, being held this year for the 25th time, the private trade fair promoters will set a new record. For the first time ever, more than 1800 exhibitors from 37 countries will participate. 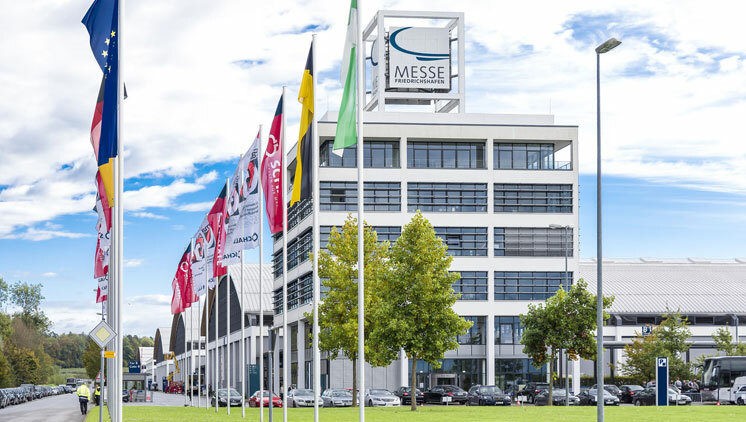 A full house with more than 1800 exhibitors and full occupancy of all exhibition floor space, as well as the foyers of the Friedrichshafen Exhibition Centre, in order to provide as many technology and market leaders from all over the world with a platform for the presentation of their products.